Thank you for choosing Nebraska Medicine for your health care needs. We are currently optimizing the Nebraska Medicine payment process and online payment activities. Security measures have been put in place to support this new process and protect consumers from fraud. Online payments made on the Nebraska Medicine network must occur through One Chart | Patient. 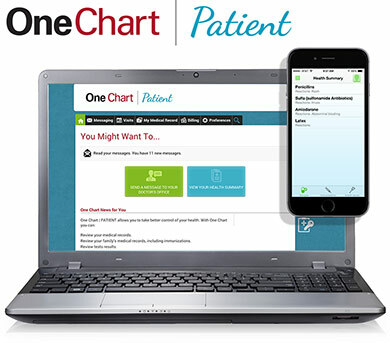 Please use the link to the right to sign in or use One Chart | Patient Pay as Guest. Manage your preventive and current health care needs. See your test results and upcoming appointments. Pay your bill online and view past billings. Ask your provider questions and schedule appointments.